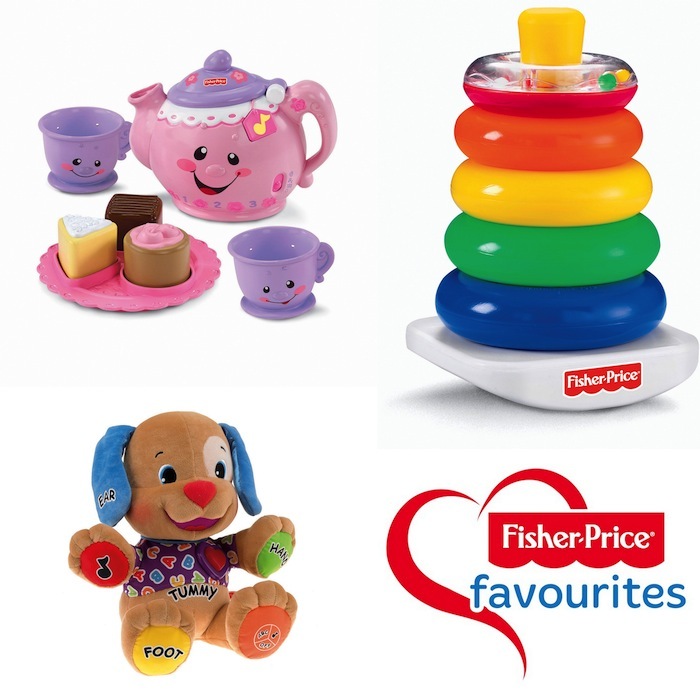 I have always been a fan of Fisher-Price products, as I like how they design their toys with a learning aspect. Their products playfully engage our children's curious minds, bodies, and personalities. Ever since my children were born, I have always bought meaningful toys that help them as they grow up. We know that children learn best as they play and have fun. 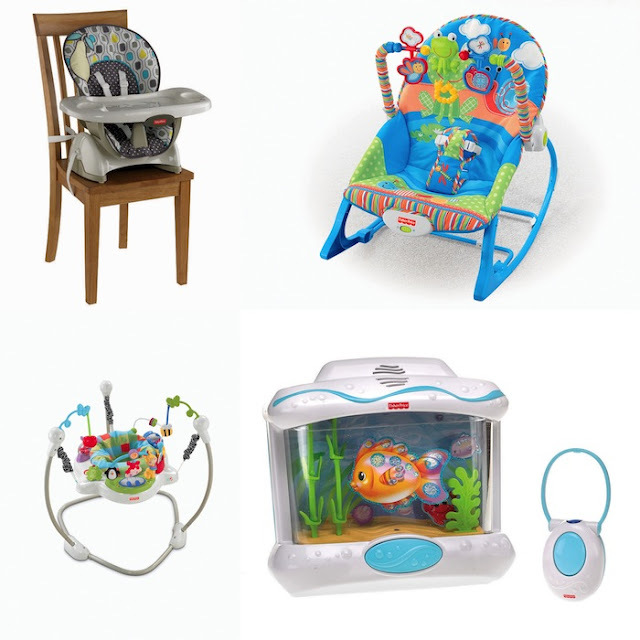 It is easy for us to choose Fisher-Price products as gifts for children since the products in their site are separated by baby-gear, walking, learning or discovering. The toys are also separated by age categories such as 0 months+, 6 months+, 9 months+ and 12 months +. I feel good giving and buying reliable quality products, as I know from experience that the products stay in good shape even after everything my children have put them through. The Fisher-Price toys and gears that my children used were in such good condition that I have gladly passed it onto a family member that could use it. My children have used the Fisher-Price infant to toddler rocker a lot when they were growing up. This gear has been very handy and a blessing for me, as I have felt safe putting my children on the rocker while I prepare quick meals and take a shower. I have also been able to feed my children snacks and meals while they were on their rocker. 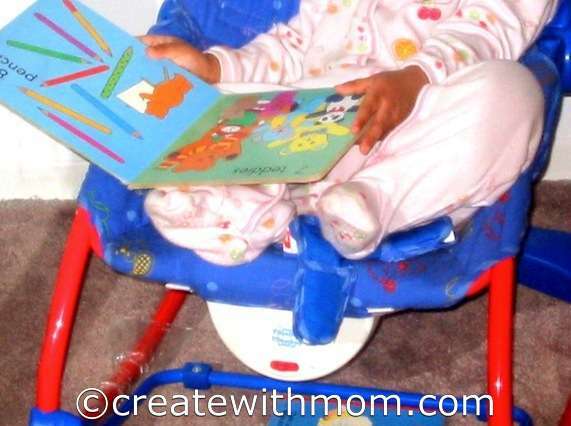 The toys that came with the rocker was something my children enjoyed playing with. They sometimes enjoyed the vibration, but mostly wanted me to rock them while they were sitting on the rocker. I remember my daughter as a toddler going straight to the rocker in the mornings to read her book, mimicking her dad having tea on his chair and reading the paper. This rocker has given us lots of memories and has been an important gear when my children were growing up. I have passed on this rocker still looking good as new to another family who were happy to get it. The most played toy that my children had since they were small is the Brilliant Basics Rock a Stack toy. Even now when they see this sort of stack and ring toy they can't resist playing with it. I remember my husband and I playing this toy with my daughter and showing her how to stack this toy. It was cool to see my daughter as a toddler showing her brother how to play with the rock a stack toy. This shiny, bright coloured toy is a must have in every child's toy box. When we first gave this toy to my daughter she was about 6 months and was delighted by its bright colours. It was fun watching her slowly understand the concept of stacking the toys. When we see our children playing and learning, as a parent our hearts "melt" and the feeling of joy will be something we will always remember. Just remembering these moments have made me miss my children's baby fingers full of drool trying to chew the rims of this stacking toy :) I believe these products help with our children's development and help them achieve milestones that parents are sure to feel proud of.